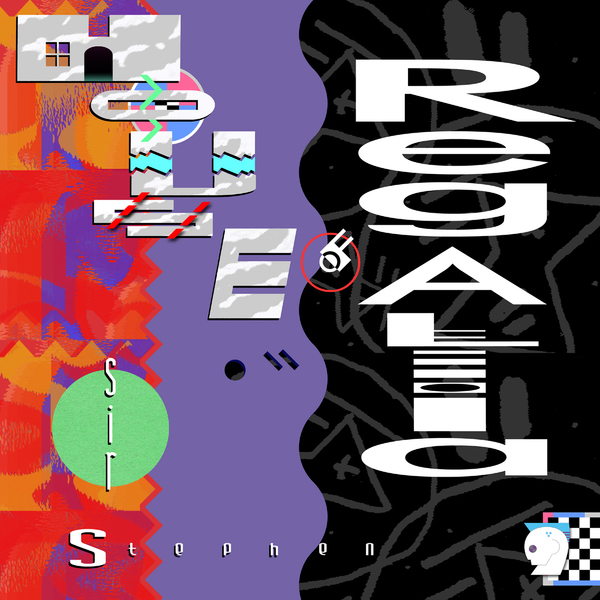 Announced at the start of 2012, and landing at the opposite end, Sir Stephen pays tribute to classic Todd Terry, Kevin Saunderson, Deelite, 808 State and er.. Stock, Aitken and Waterman on 'House Of Regalia'. "N’awlins dah’lin Sir Stephen knows why the Cajun bird sings. The time-trippin’, style-hoppin’ virtual reality fantasy zone that is House of Regalia delivers eight flava profiles to drop on yr tongue, from the Brand New Heavies- inspired “One x One” (featuring N’Dea-diva vocals by Fleur de Lis) to the Cooltempo / rare groove take on New Order of “Dance for Life,” to the Underworld-weary bornand- raised slippy ripper “Get Wet.” House of Regalia is a lux-layer cake of sister-soul mantras (“I’ll be pushin’ on!”), acid jazz latte lounge breaks, jackin’-the-Black Box piano house holds, thrown shades, fashion plates and dizzy dancefloor dee-lites. 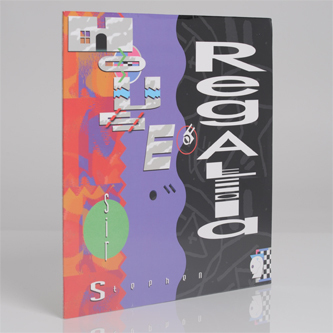 This is music for dancers, pure ’n’ sample."